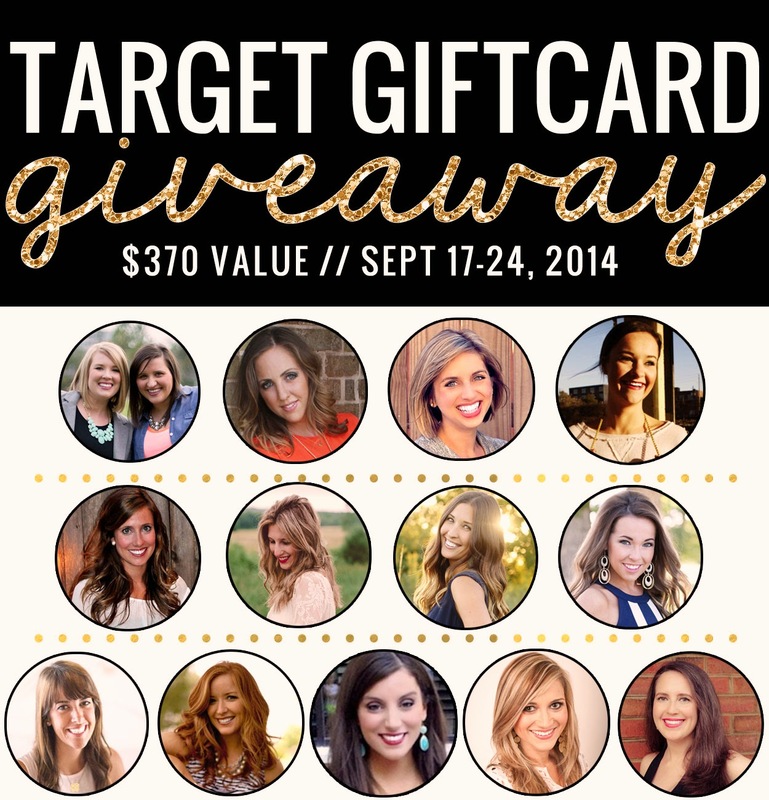 I’m a day late, but none the less still excited to announce that I’ve teamed up with some of my favorite bloggers to give away a $370 Target gift card!!!! Hello amazing! I don’t know about you, but Target is my absolute favorite store to shop at…..I wish I could enter! I love target and this would be such a blessing for our family!! AMAZING giveaway! So generous. LOVE Target!